It is usually very difficult to establish grounds for seeking an additional time period for lodgment of a Fair Work application. For example, mere ignorance of the statutory time limit or pursuit of another claim, are not exceptional circumstances. Long delays outside of time including more than two years will work against the applicant as it would cause substantial prejudice to the employer. However, there are several examples of where an extension has been granted, including representative error and direct communication with the employer. 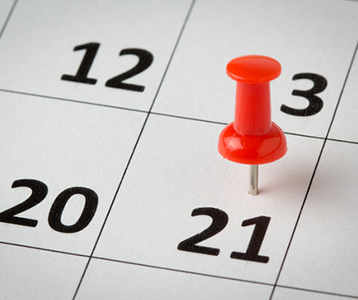 If you do lodge your FWC application outside of the 21 calendar day period ensure that you explain the reason for the delay in question 1.4 of the relevant Form. You should address the criteria listed above for why there are exceptional circumstances for the delay.